SELLER IS MOTIVATED!!! 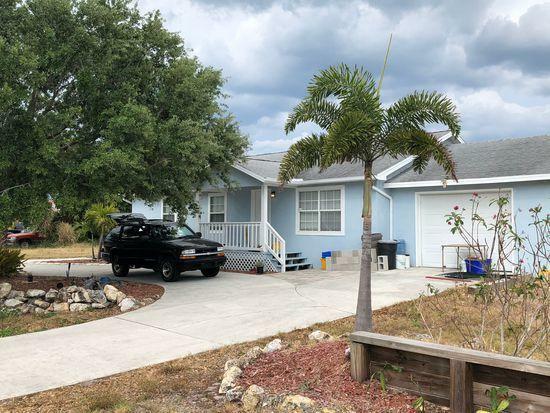 DESIRABLE JENSEN BEACH 3 BEDROOM 2 BATH 1 CAR GARAGE THAT IS OVER SIZED. DECK OUT BACK TO RELAX. CLOSE TO INDIAN RIVER PARK, BEACHES, STUART AND JAMMIN' IN JENSEN! ROOM TO PARK YOUR BOAT/RV. SELLER IS MOTIVATED!! !